Students of all ages should enjoy and benefit from outings, visits and field trips- the many and varied ways in which their education can be enhanced by seeing something new, by going somewhere different. Students are encouraged to widen their horizons through a variety of activities and outings and these are different in purpose and in length. Older students seek information for their history, geography or science project, or perhaps travel on a sporting or cultural visit or exchange. For the younger students, visits to local institutions and places of interest will provide similar opportunities on a smaller scale. Whatever the age of the student or the scope of the project, the opportunity to look beyond the immediate will enhance the student’s perception. Education tours typically take place at least once in an academic year. 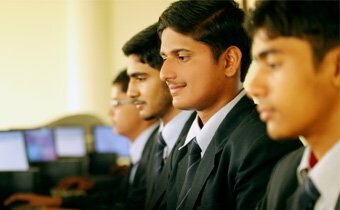 Detailed preparation are made for them and the choice of venue is made keeping in mind the learning objectives of the topic of study. Students are prepared for the tour with a lecture and a film highlighting important features of the venue. During the visit, students document details of their own impressions in a journal and at the end of the tour they are assessed on the basis of their presentations of all that they have learnt. 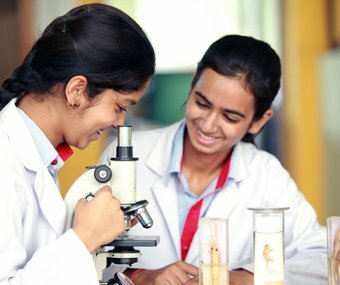 Thus every educational tour comes across as a thorough and in-depth learning experience for students.